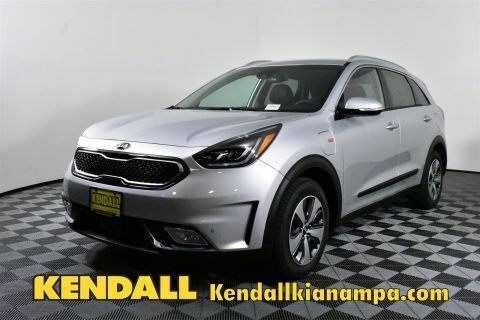 * KIA Market Price does not include taxes, title, license, registration, state emission fees, or a $299 Dealer Documentation Fee. Kendall Discount is the dealer’s discount from the MSRP of the vehicle before Manufacture rebates. Selling Price is the price of the vehicle before the Manufacture rebates that apply to everyone. 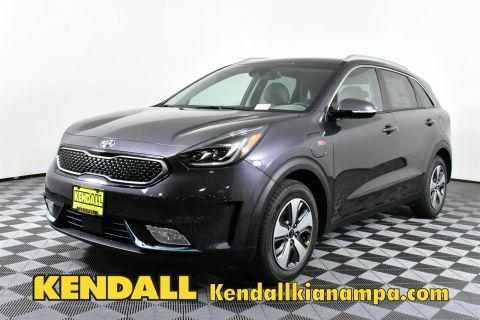 KIA Final Price is the price available to everyone. ** Conditional Final Price displayed includes Manufacturer Rebates and Kendall Discount. Not all customers may quality for Rebates included in Conditional Price. Please contact us to review your situation to determine all the manufacturer rebates that you may be qualified to receive in your transaction. While every reasonable effort is made to ensure the accuracy of the vehicle description displayed on this page, dealer makes no warranties, express or implied, with regard to the vehicle or vehicle description. Please verify all vehicle information before entering into a purchase agreement. If the vehicle being purchased is to be financed, the annual percentage rate may be negotiated with the dealer. The dealer may receive a fee or other compensation for processing or arranging financing for the sale. Factory incentives are subject to change and may depend on location of buyer’s residence. 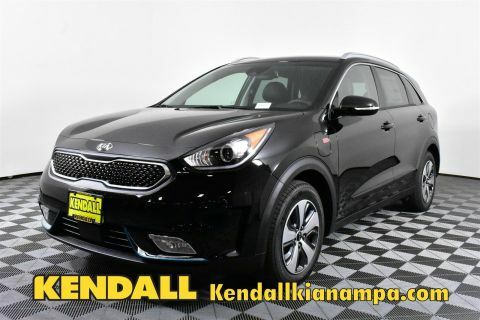 * KIA Market Price does not include taxes, title, license, registration, state emission fees, or a $299 Dealer Documentation Fee. 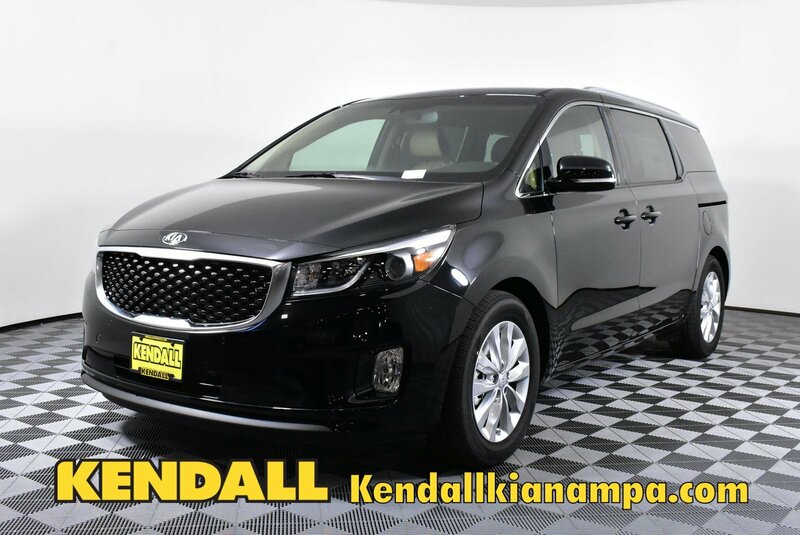 Kendall Discount is the dealer’s discount from the MSRP of the vehicle before Manufacture rebates. Selling Price is the price of the vehicle before the Manufacture rebates that apply to everyone. KIA Final Price is the price available to everyone. ** Conditional Final Price displayed includes Manufacturer Rebates and Kendall Discount. Not all customers may quality for Rebates included in Conditional Price. Please contact us to review your situation to determine all the manufacturer rebates that you may be qualified to receive in your transaction. Text Me The Best Price!